quickly and efficiently by using this Issue Form. 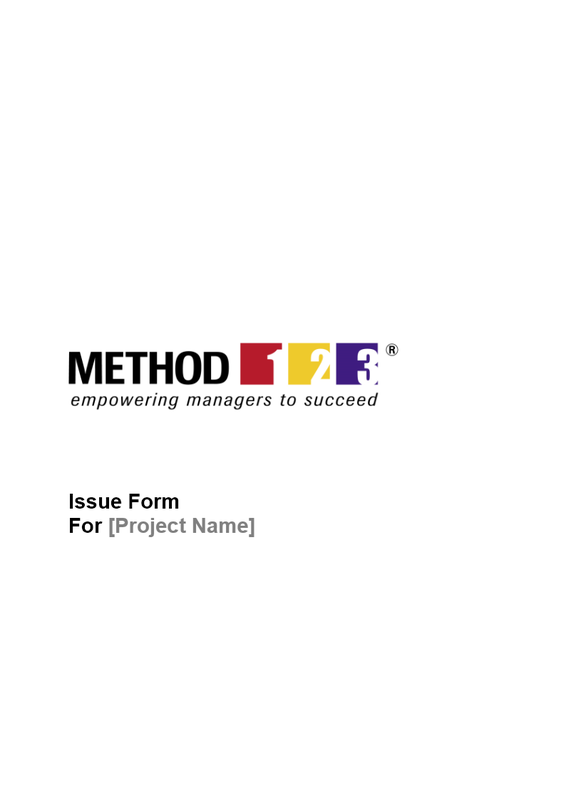 Regardless of the project management issues experienced, this Issue Form will help you to record each issue clearly and take action to resolve it. By using this Issue Form, you can resolve project management issues with ease, helping you to deliver your project on time and within budget. 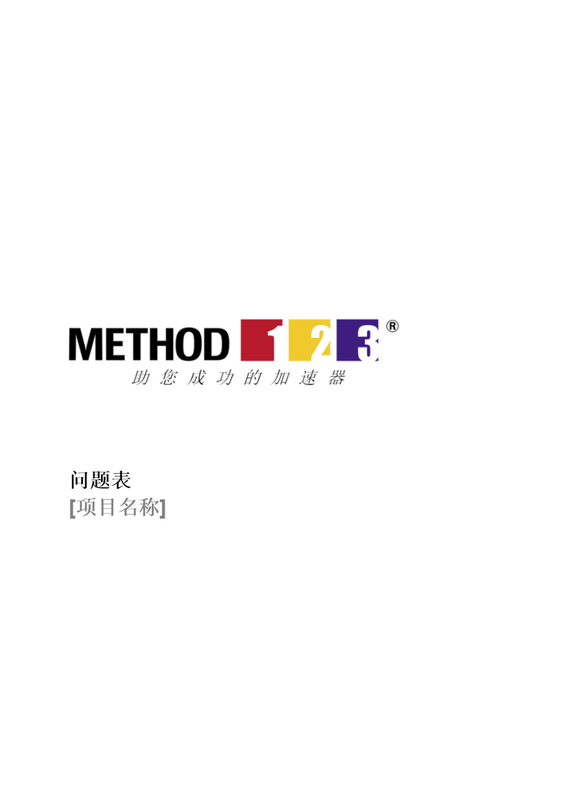 Now includes both English and 简体中文! To ensure you meet your objectives, you need to resolve project issues before they have an effect on your project. Otherwise they can result in delays, additional costs and risk of non-delivery. Instead, using this Issue Form to record all issues as they arise, you can speedily resolve each issue and ensure that your project remains on track. What is an Issue Form? An Issue Form is filled in by a team member to formally raise issues to their manager. While an Issue Form is used to raise project management issues, an Issue Form may equally be used to raise operational issues to management for resolution. When do I use an Issue Form? An Issue Form should be used when you have issues that need to be resolved immediately. On the Issue Form, you can specify a description of the issue, its impact on your role and recommended actions for resolving it. The Issue Form should then be presented to management for approval. Once approved, the actions stated on the Issue Form can be completed. This Issue Form helps you resolve issues quickly and easily.